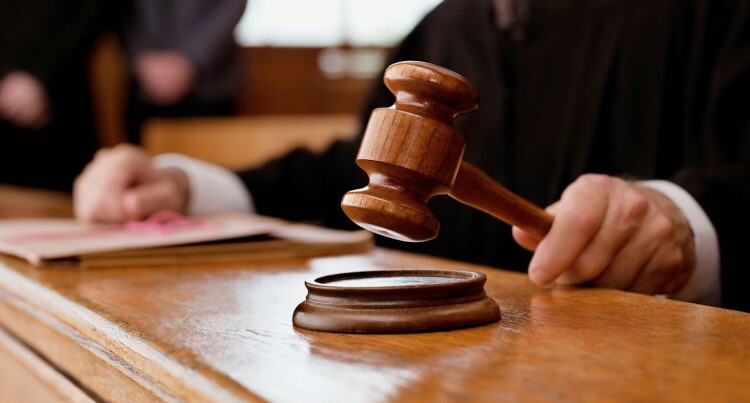 A former revenue collector at the Navua Magistrates Court had her bail extended by Chief Magistrate Usaia Ratuvili on Wednesday after she was charged for misusing Government revenue. The accused, Timaima Raisoqoni, was charged with one count of obtaining financial advantage. Between October 25, 2011 and July 18, 2014 Raisoqoni allegedly obtained $35,847 cash for herself whilst employed with the Judicial Department. She allegedly committed the offence knowing that she was not eligible to receive the amount. During that time period, she allegedly altered the amount paid on 428 revenue receipts whereby she did not use carbon to prepare the duplicate and triplicate receipts. Raisoqoni’s case was adjourned to be called in the Suva Magistrates Court on March 27, 2018.